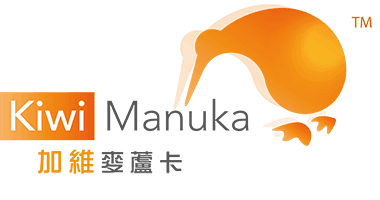 An important part of what we do at New Zealand Mānuka Group is supporting our people and communities. Having the opportunity to come on board as a sponsor for the Ngati Porou East Coast Team, representing the East Coast Rugby Club at the Mitre 10 Heartland Championship this year, was an activity we were very proud to support, particularly as a number of our beekeepers also play for this team. The East Coast Rugby Football club is actually the only union club in New Zealand that is Iwi founded. This foundation is testament to the community strength and support for the club which continues to this day. As one of their Ruby package sponsors, our support covered radio commentary during the eight Heartland rugby games during the championship. This included sending a broadcast team of two commentators and a technical support person to each of the Saturday games ensuring all Ngati Porou East Coast Team supporters could follow every game played nationwide. The 2016 Mitre 10 Heartland Championship is the eleventh season of the second tier of New Zealand domestic competition. The tournament boasts twelve unions throughout the country, all of who are contributors to the catchment areas of the New Zealand Investec Super Rugby franchises. Based in Ruatoria, the East Coast Rugby Club and its members are at the heart of our biggest Mānuka growing region, the East Cape. 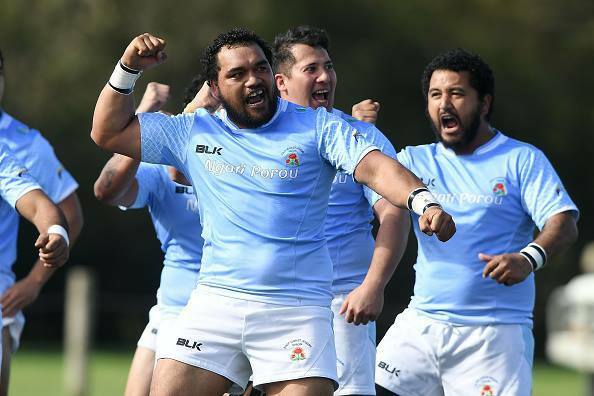 While they are the smallest union club in New Zealand, the Ngati Porou East Coast team is renowned for its fight and determination to play hard, winning the Air New Zealand NPC Third Division in 1999 and 2000.